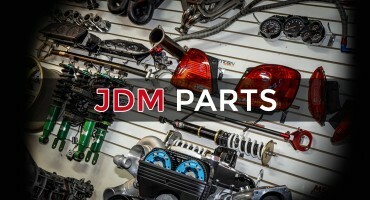 WELCOME TO JDM TOKYO MOTOR IMPORTS. 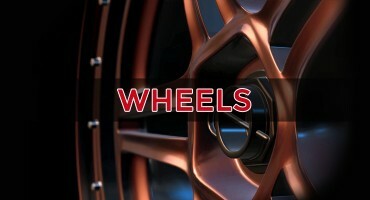 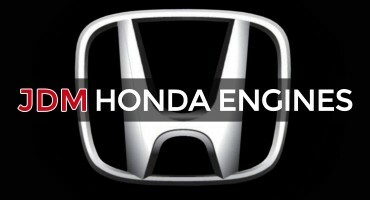 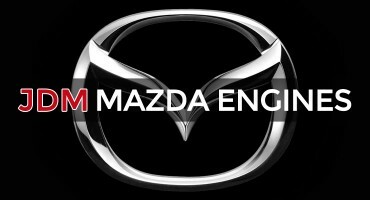 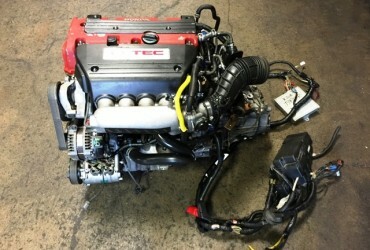 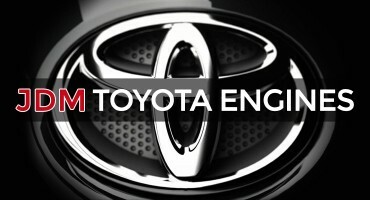 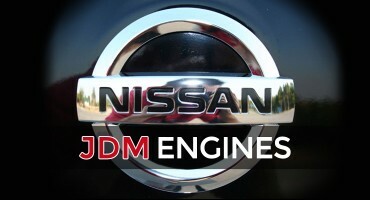 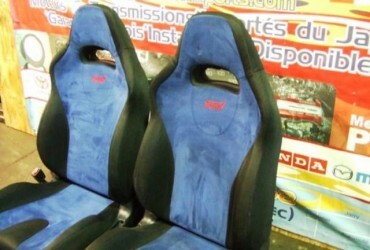 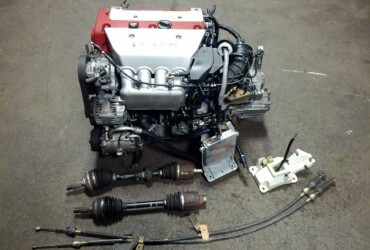 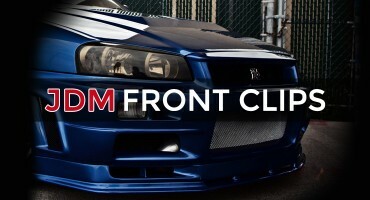 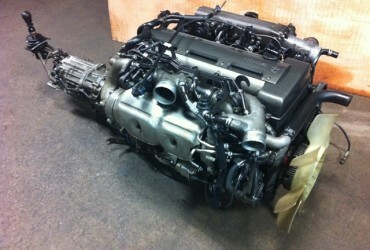 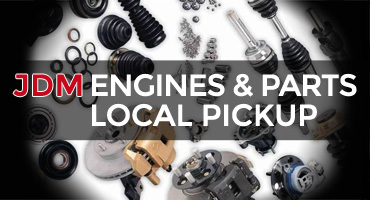 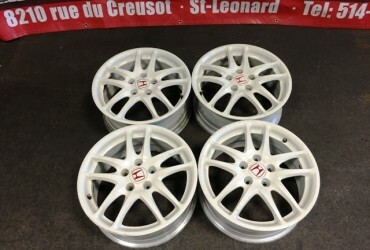 Since long time our vision has remained the same to provide our valued customers, both locally and north america, the best selection of high quality JDM Performance Engines, JDM Transmissions, JDM Front Clips, JDM RECARO DC2-DC5-EK9 SEATS, JDM Parts, JDM Cars from Honda, Acura, Nissan, Toyota, Mazda, Mitsubishi, Subaru and more. 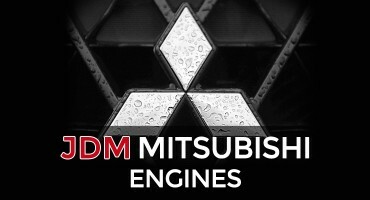 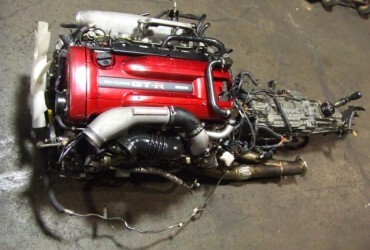 We have all kind of JDM Engines from k20a type-r, h22a euro-r, rb26dett r34, s2000 ap1 f20c, 4g63 turbo, rb20det, rb25det, supra 2jzgtte, b16b civic type-r, h23a, b20b, b16a sir, ej20t sti version 7-8-9 Motors and more. 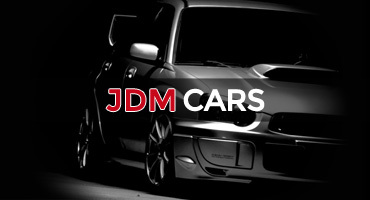 With our 100% Customer Satisfaction Guarantee, you can order from JDM TOKYO MOTOR IMPORTS with confidence, no matter where you are! 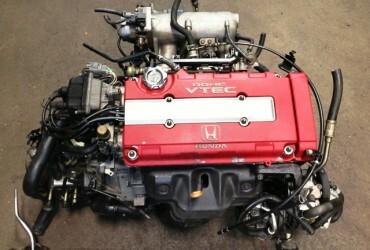 We also offer the best warranties in the business, with a 30 day Start-up Warranty on Vtec, turbo, engines and transmissions. 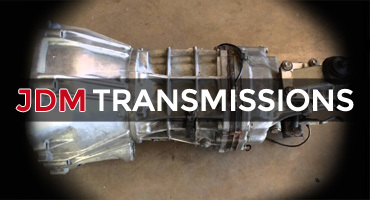 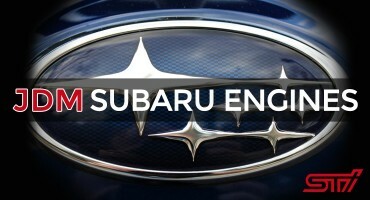 Unlimited mileages warranty on replacement engines and transmissions a warranty of 90 days.